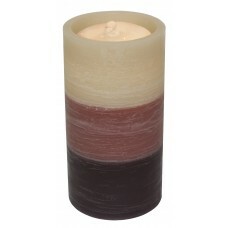 FeaturesCandle TypePillarColorBurgundyNumber of Candles Included1ScentedYesType of ScentDessertCount..
A sweet, southern magnolia bloom with a hint of jasmine and sparkling freshness. 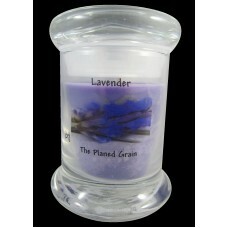 Exclusively sold by.. 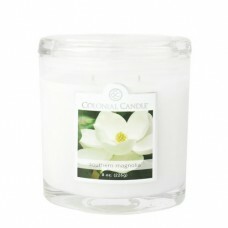 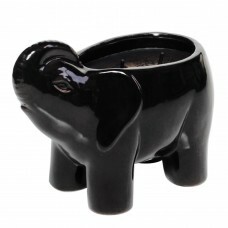 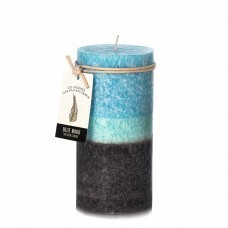 The Very Vanilla Soy Scented Jar Candle is 100% soy which burns cleaner and longer than paraffin wax.. 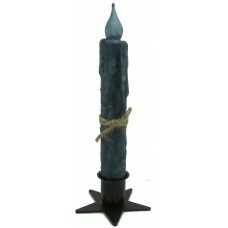 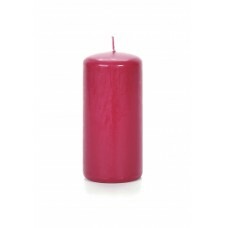 This Pillar Unscented Wax Candle follows the candle Impressions tradition of great quality flameless..
FeaturesCandle TypeFlamelessCandle MaterialParaffinNumber of Candles Included1Pieces Included1Driple.. 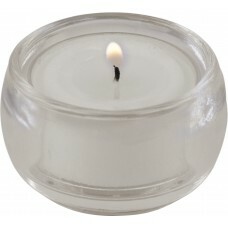 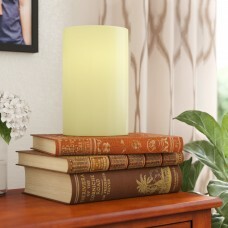 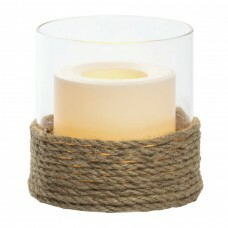 Simple and elegant, bubble is sized just right to hold a tea light. 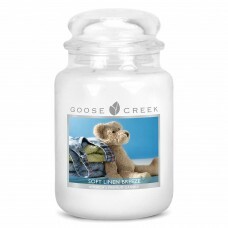 Sprinkle these tiny glass holder..
America's best scented candles, Goose Creek Candle are all poured in the U.S. With the highest quali..
Dreaming of an ocean-side vacation? 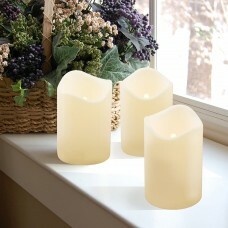 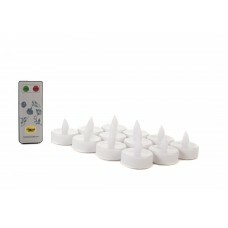 You can make your backyard feel like an island oasis with just a..
FeaturesCandle TypeNoveltyCandle MaterialParaffin; SoyNumber of Candles Included1SmokelessYesScented..